Get Your Music on NCAA Bowl Game Broadcasts & Get Paid. 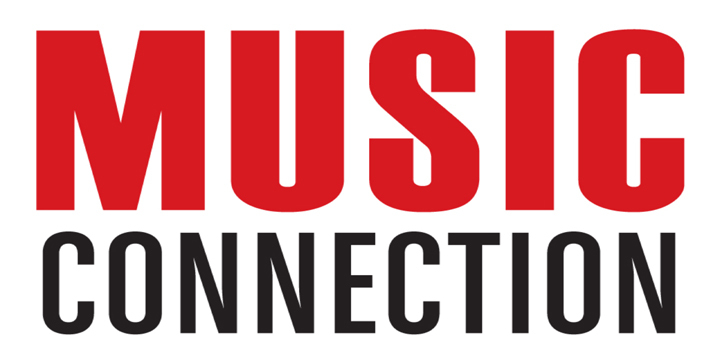 White Knight Worldwide Media (BMI) and Pulse Records USA are pitching select artists to editors who are preparing segments for the 2015-2016 College Football Bowl Games. Music will be used during the games, on highlight reels, pre/post game bumps, intro and outro clips, game trailers, and many other placements across all football-based outlets. These placements will air on national TV and dedicated online College football sites. Bowl game highlight reels historically feature unique, high-energy music to enhance the commentary and visual action of game recaps. Staff will be pitching for the remaining 25+ games left in the season which ends on Jan 11, 2016. Multiple networks air, multiple games per day across the nation. Approved tracks will be given to both Network executives working on televised edits, as well as stadium DJ's for live, game-day rotation at the venue. Rock, Hard Rock, Metal, Alternative, Indie, Pop, Hip-Hop/Rap, EDM, Dubstep/House, Orchestral, and all applicable Instrumentals and cross-genre tracks. - Tracks must be well-produced, professional, and ready for inclusion in television programming. - Tracks must be high energy and appropriate for the content that it will be supporting. - Artists must own all copyrights - No uncleared samples or covers. If selected, you are guaranteed to maintain all of your rights and will earn royalties from your P.R.O. (Performance Rights Organization) as seen on your quarterly statements. Sync fees may or may not be paid to the artist, on a case-by-case basis, at the discretion of the producer and depending the usage of the song. These songs will be exposed to millions of sports fans across the nation, both on TV and in stadiums during the games. On-screen chyron credit will be given for TV broadcasts, as well as artist web links (where applicable, as determined by the segment editor at the network). Songs submitted will all be reviewed thoroughly by Pulse Records staff. All tracks that match the submission criteria will then be passed along to the television network producers for consideration into their broadcasts. If selected by the producers, Pulse Records will then provide the usage agreements and contact information from the producer directly to the artist to complete the process. There are no additional fees once an artist is selected, only the submission fee listed below.